In the document solutions system, the documents are represented by two separate, yet equally important groups: the police, who investigate the documents and the district attorneys, who prosecute the paper. These are their stories. 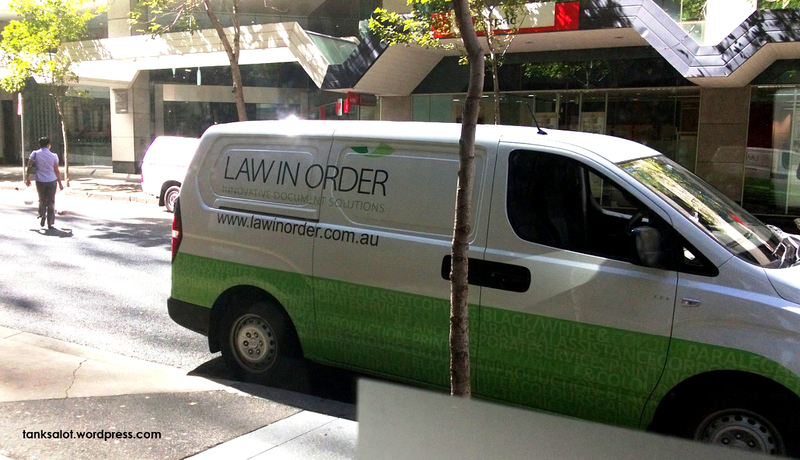 Spotted in Sydney by Ashadi Hopper.